Oh Lina! My lovely Lina! My every favorite Lina Inverse! 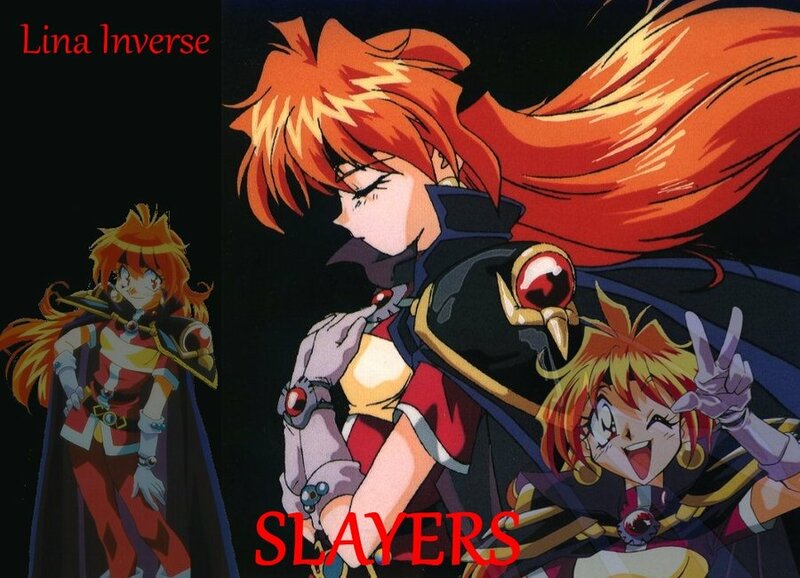 You might be thinking that I’ve met Lina by reading the original light novel, manga adaptation or maybe on the very popular anime series of Slayers. If you are, then you are wrong. My brother was a professional gamer; he is part of our country’s Warcraft III team. My brother introduced me Lina on a custom map of Warcraft III called Defense of the Ancients also known as DotA. I never knew that my favorite hero on that custom made map was adapted from one of the biggest anime series every back in 90s. 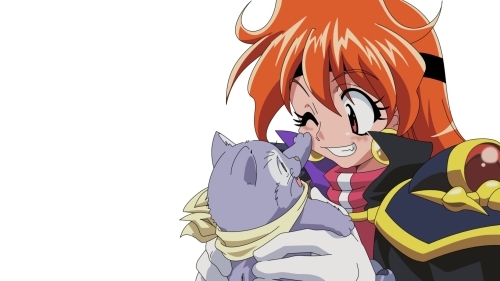 I maybe 3 years old when the first original run of Slayers and 10 years old when the first English run happened but that didn’t affect my love for the light novel of Hajime Kanzaka. Also, I want to thanks Ice Frog for making Lina Inverse a hero at DotA platform. 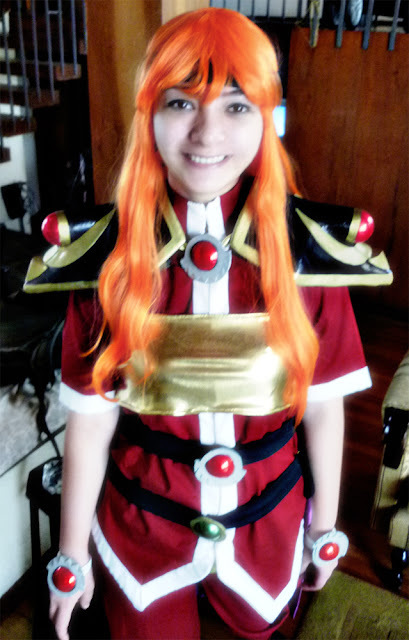 I think without Ice Frog who idolized Lina as well, I would never have watched all the anime adaptations.